DONALDSONVILLE, La. 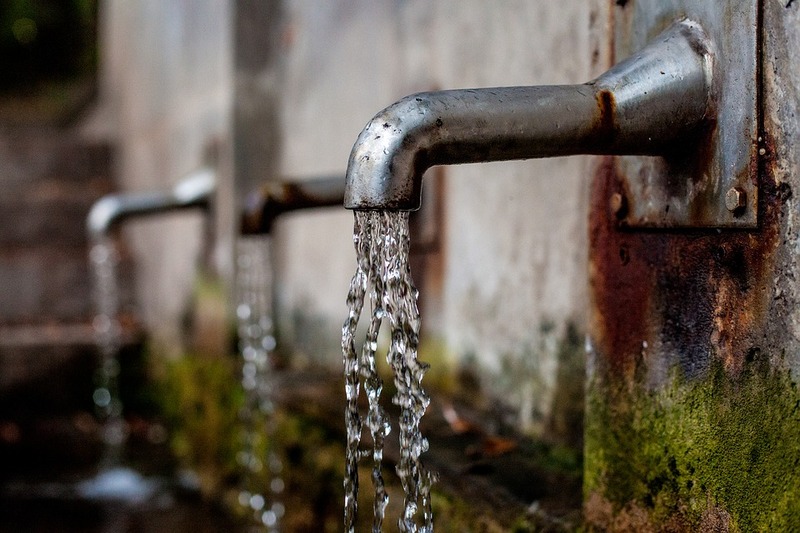 (CN) – More than a dozen plaintiffs in Donaldsonville, a small town southeast of Baton Rouge, are asking for class certification in a lawsuit over toxins in their drinking water. Lead plaintiff Horace Dorsey and 15 others say in a March 3 lawsuit filed in Ascension Parish District Court that privately run Peoples Water Service of Donaldsonville failed to take action or report chlorine dioxide levels four to five times the standard in the water supply. Tests over a six-month period, from September 2015 until March 2016, showed dangerously high levels of the chemical, and yet nothing was done, and the public was not notified, the lawsuit says. Finally, on March 22, 2016, Donaldsonville Mayor Leroy Sullivan called a “state of emergency,” and urged the town’s residents not to drink the water after the state Department of Health and Hospitals announced Peoples Water had not disclosed chlorine dioxide levels were four to five times the standard set by the Environmental Protection Agency. Chlorine dioxide is a chemical used in small quantities in drinking water to treat harmful bacteria, but elevated levels are known to cause serious nervous system damage in certain people, including infants, young children, and unborn fetuses in pregnant women, according to a statement from Louisiana State Health Officer, Dr. Jimmy Guidry. However, DHH said adults who are not pregnant and older children with developed nervous systems should be fine drinking water containing elevated levels of the chemical. The agency issued an inspection report on March 22, 2016, that said records examined during an on-site inspection of the Peoples Water Company showed that workers for the company had recorded chlorine dioxide levels above the EPA’s drinking water standards during the months of September, October, November, December, January and March. The company did not report test results of collect more water for additional tests, DHH said. The water company serves roughly 10,000 people in the Donaldsonville area. Four days later, on March 26, 2016, DHH declared the water again safe to drink after reportedly conducting tests at five different sample sites. The lawsuit was filed against Water Treatment & Controls Company, also known as Peoples Water Service of Donaldsonville, and formerly Peoples Water Company of Mayland, Inc. Plaintiffs seek damages for costs associated with finding another water source, inconvenience, fear, fright and mental anguish, among other maladies. Jeff Nicholson, of Baton Rouge, who filed the lawsuit did not immediately reply to a phoned request for comment.